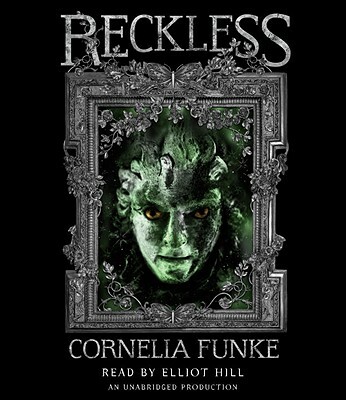 CORNELIA FUNKE is an internationally bestselling, multiple-award-winning author, best known for writing the Inkworld trilogy, Dragon Rider, and The Thief Lord. Deeming her “a unique talent,” Time magazine included Cornelia on its “Time 100,” an annual list of the most influential people in the world. Look for The Inkworld trilogy and more available on audio from Listening Library.